Opening the event, Bieńkowska said that the EU had provided more than €500m for alternative projects, and continued to be a pioneer in driving alternatives to animal testing in the cosmetics industry, with the US, China, India, Brazil among the jurisdictions following the EU’s progress. “There are difficult challenges ahead of us,” said Antti Peltomaki, Deputy Director General at DG Grow. He added that progress had been made on tests on eye irritation and skin sensitisation, but that there was a need to make progress on chronic organ toxicity. Peltomaki added that the Commission had introduced knowledge and training schemes on alternatives to testing, as well as an information research centre on alternatives to animal testing. Pointing to a European Parliament resolution calling for a worldwide ban on animal use in cosmetics testing, Peltomaki told delegates that the EU had raised the call for a global ban at a recent international symposium hosted by Japan. “There is a big variation in speed. The EU is a front-runner but many countries are much more reluctant,” said Thomas Forster, Vice-President of Henkel. 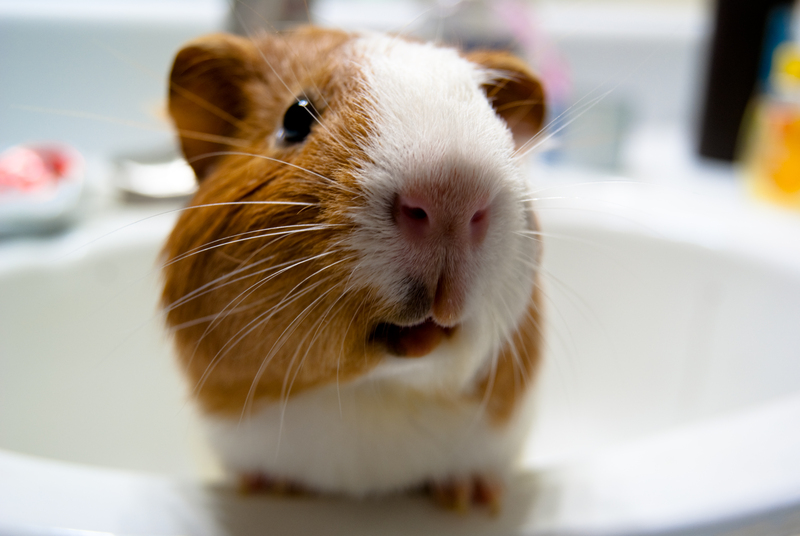 Forster noted that there are still some countries who ban the import of animal-free testing methods. All tissues currently have to be cleared through customs. He said that the EPAA should strive for global acceptance of OECD guidelines which are not accepted in all countries, and to reach an agreement on ingredient-based safety assessment. This message was backed up by EPAA industry co-chair, Charles Laroche. “We need to ensure that alternative methods and promotion of education go hand in hand,” he said. Laroche told delegates that there were six ongoing projects on skin sensitisation, clostridial vaccines, human rabies vaccines, acute toxicity, international harmonisation of 3Rs in biologicals and enhancing the prediction of carcinogenic potential of agrochemicals. “The biggest strength of the EPAA biologicals team is its diversity”, said DG ENV’s Katrin Schotte. Schotte said that the Commission was focusing on “low hanging fruit”, specifically on abolishing animal tests such as the general safety test. “We do not propose a replace test, only that a test which does not have scientific value should be scrapped,” she said. The general safety test was initially developed in the 1900s, using lab mice to assess the presence of toxic phenol in diphtheria medicine. EPAA had also issued a letter to the WHO encourage the deletion of the two tests for innocuity from WHO recommendations but had still not received a reply, Schotte told delegates. Pyrogenicity testing is the new focus area, of the EPAA’s biologicals team, said Schotte, pointing out that the Rabbit Pyrogen tests are still conducted for biological products despite alternative assays being available. 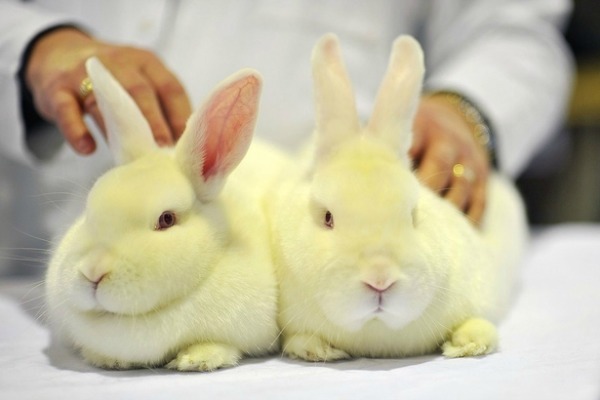 “Most members of the public know what they want but not about the rules and regulations, there was a lot of confusion about the actual requirements on animal testing,” said Julie Girling, a centre-right MEP, who co-drafted the European Parliament’s April 2018 resolution calling for a global ban on animal testing. Girling said that in her work she had sought to “cut out the confusion between overlapping EU agencies” when it came to implementing EU law on alternatives to animal testing. Christian Desaintes, an official in the European Commission’s Research and Innovation DG, said that the EU executive had provided more than €700 million to more than 200 projects since 2000. He added that the Commission and industry were already pooling resources via the EU’s FP7 programme. Meanwhile, the Horizon 2020 programme had provided finance for more than 70 research projects to the tune of over €200 million. Maurice Whelan, head of the EU Reference Laboratory for Alternatives to Animal Testing, told the conference that one of the challenges was how to exploit new types of data in regulatory decision making. “We want to see that alternative tests are as good as human tests”, said Kristina Wagner of the Eurogroup for Animals. “What we expect is a strategy of how to do this. There are so many new methods coming out but there needs to be some strategy that really streamlines what is done, and when, and what is funded,” she added. “By pooling resources we have achieved a lot since our creation in 2005,” said Renate Weissenhorn, EPAA Commission co-chair. “EPAA is strong and striving in an environment that is changing. It has been a pioneer and will be a pioneer in the future,” Weissenhorn concluded.